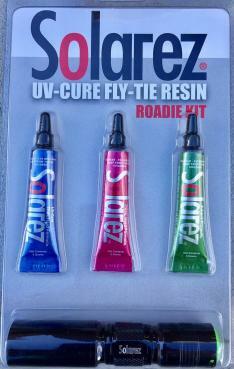 This medium viscosity formula is wonderful for coating bodies and creating deep protective gloss. 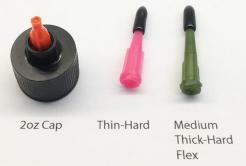 This applicator allows you to use only what you need. 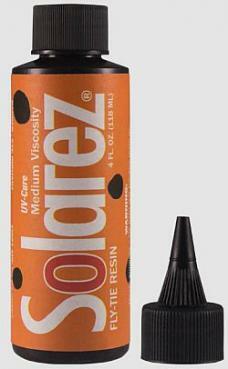 Available in a 5g tube or 0.5oz & 2oz (56.7gr) bottle, it's tack free and cures in seconds. 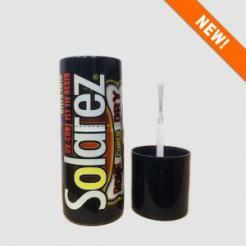 This thick, hard glow in the dark formula is tack free and glows intensely at night. 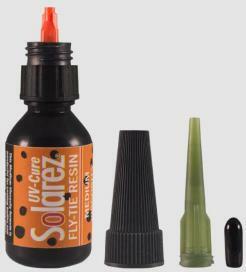 Available in either a 5g tube or 0.5oz & 2oz (56.7gr) bottle, this resin cures in seconds and is tack free. 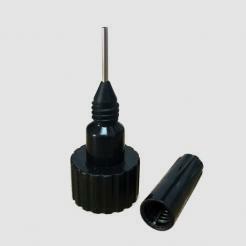 UVA Cure High Output Flashlight. 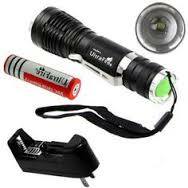 Including 18650 Lithium Battery & Digital charger. For use with 2oz & 4oz bottles.